The Jana sofa comes from the new modern and customizable sofa group Norwalk Furniture launched at High Point Market this fall. 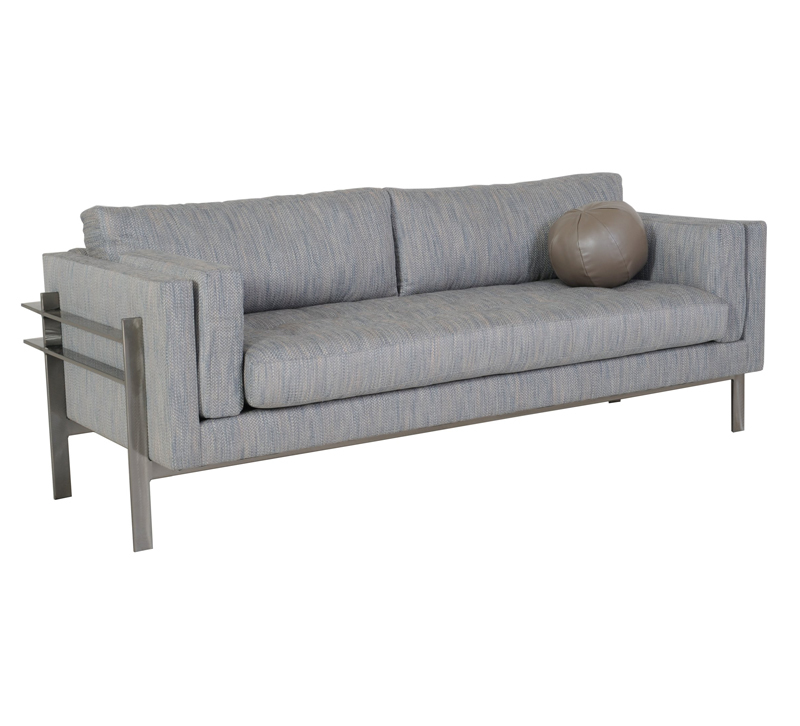 This sofa is available in three configurations of cushions and pillows and two frame options. The versatile design can be configured as a two-seat sofa with bolster pillows, a three-seat sofa with button detailing and two toss pillows or as a bench seat with a trendy ball accent pillow and arm bolsters. It’s also available with a steel frame or a recessed tapered leg.